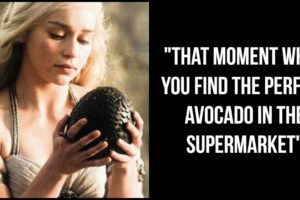 Kids grow up so fast and as parents, we sometimes wish we could hold on to that first onesie you ever bought or other memorable pieces of clothing. Once babies outgrow their clothes, you generally have two choices: donate them or throw them out. Some creative parents have transformed baby onesies, pants, and other clothing into teddy bears or other stuffed animals. Having a stuffed animal created from a memorable keepsake lets you and your child hold on to precious memories forever. 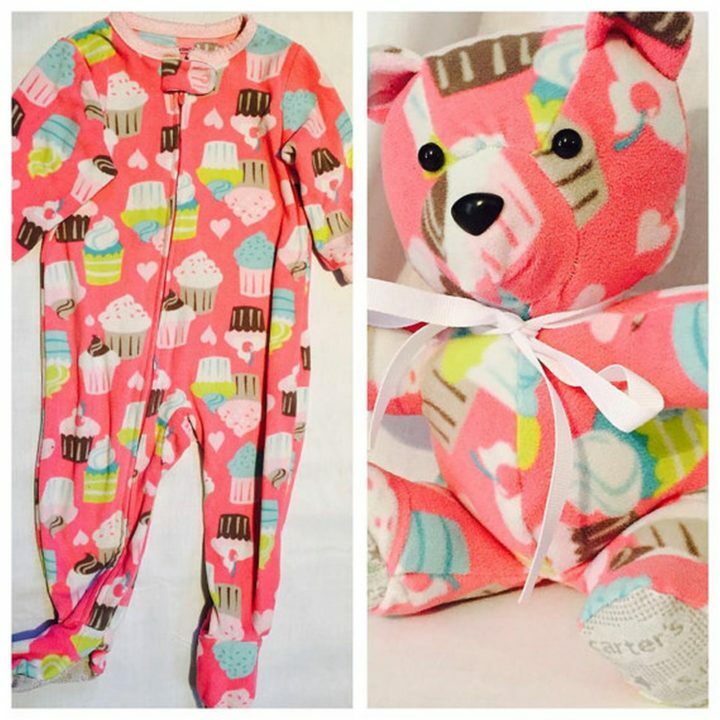 Even if you can’t sew, there are several Etsy shops offering ‘memory bears’ and other animals made to order from your child’s clothing. If you prefer to make them yourself, there are also several tutorials and patterns available. 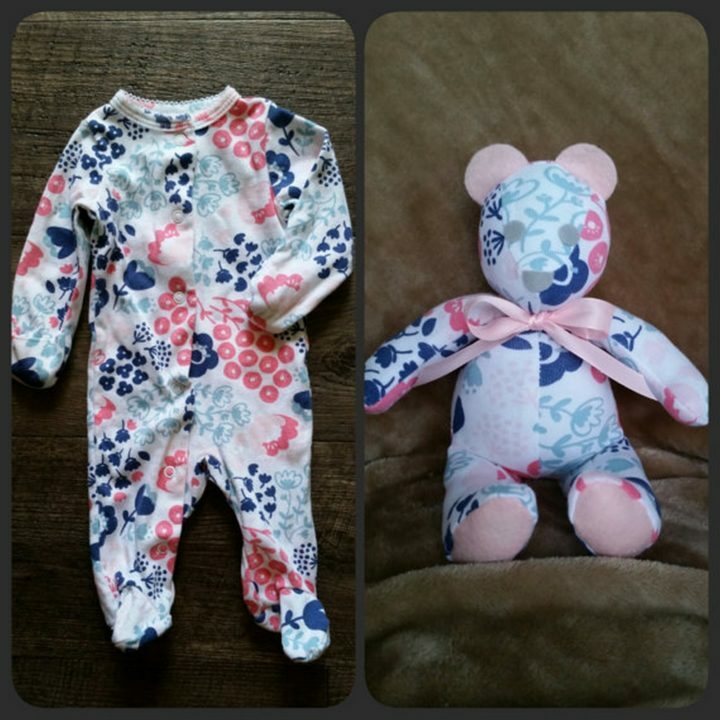 Here is just a sample of awesome ‘Memory Bears’ keepsakes made from baby’s clothing. This handmade memory bear by CrazyLeggies couldn’t be cuter and even lets you customize the eye color! This cute memory bear by sewstinkinfabulous is 8 to 10 inches tall and couldn’t be more adorable. While memory bears are the most popular, keepsakes can be transformed into many other animals like a cute elephant. 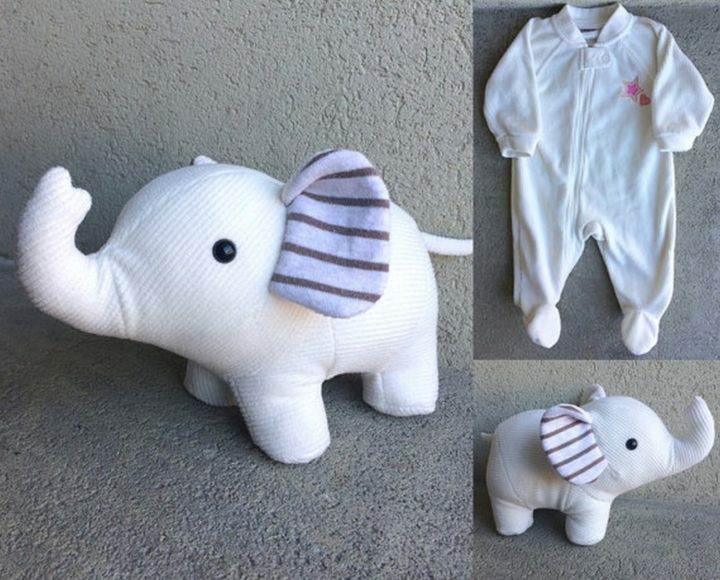 This beautiful memory elephant by NestlingKids is creative and can be treasured forever. This wonderful memory bear by 4MonstersMerchandise transforms a cute onesie into an even more adorable teddy bear. 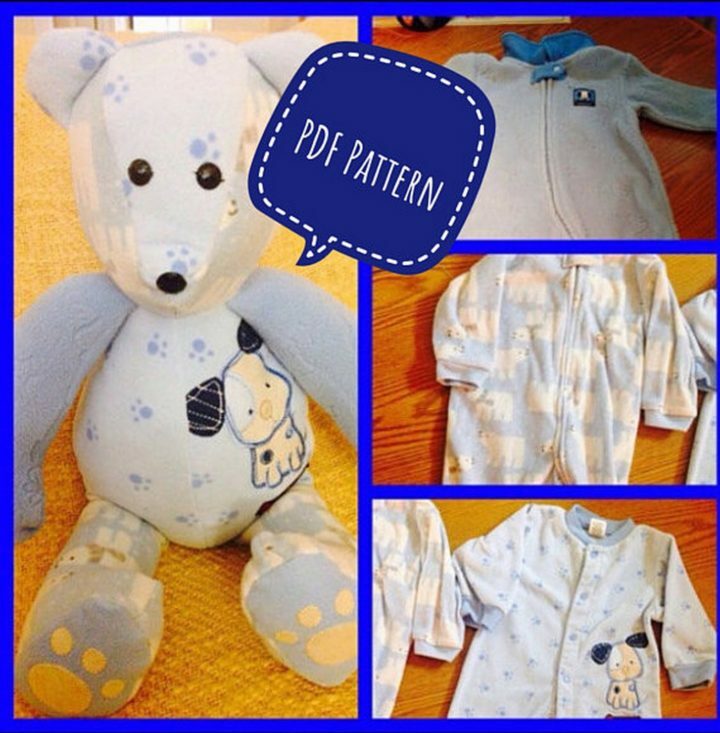 If you prefer to make one yourself, this step-by-step tutorial even includes a free ‘memory bear’ pattern. 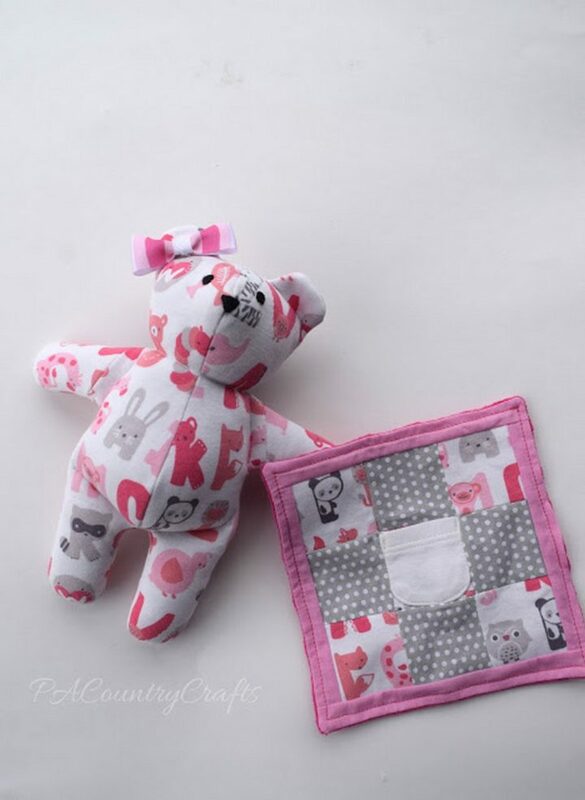 This amazing baby clothes memory bear pattern and tutorial by PA Country Crafts will help you transform your baby clothes into adorable memory bears. This complete PDF pattern and instructions will let you create the most adorable memory bear ever. 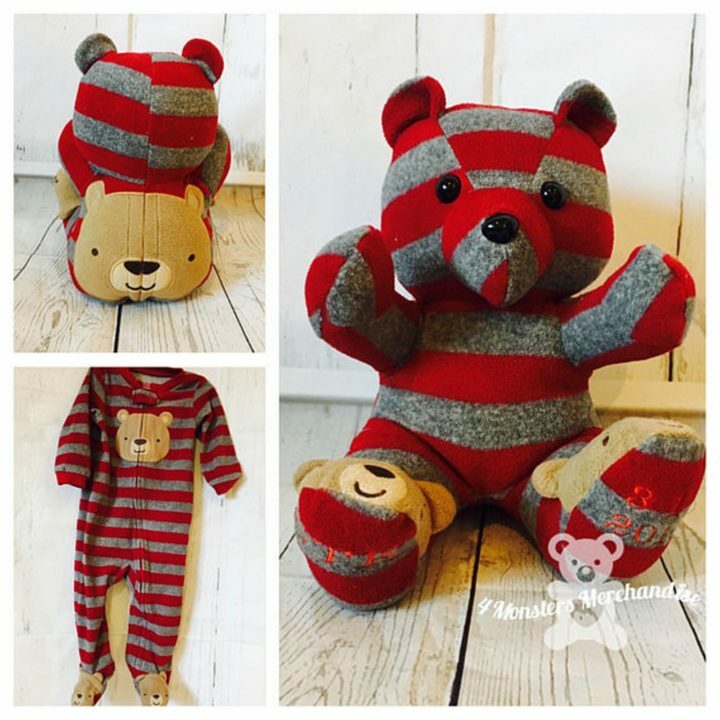 This PDF pattern and instructions by trendingetsystore will let you create a memory bear as large as 20″ tall. 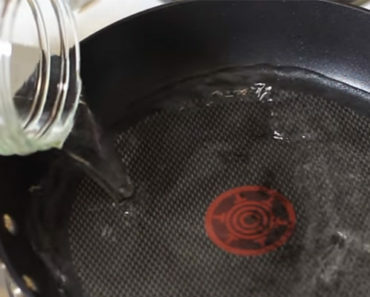 The instructions are so easy to follow, you’ll be doing them in your sleep. 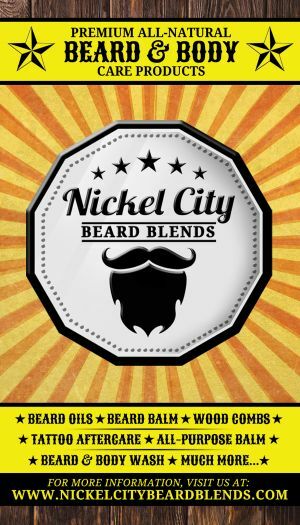 Whether you decide to make your own or purchase them from an Etsy shop, you will have a keepsake that you and your children will have forever. If you like this, you may also like these precious memory pillows made from a shirt of a loved one that may have passed away. 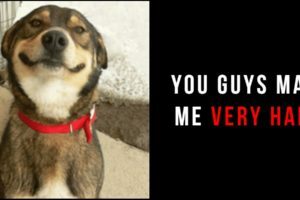 Please share these adorable memory bears with your friends and family. 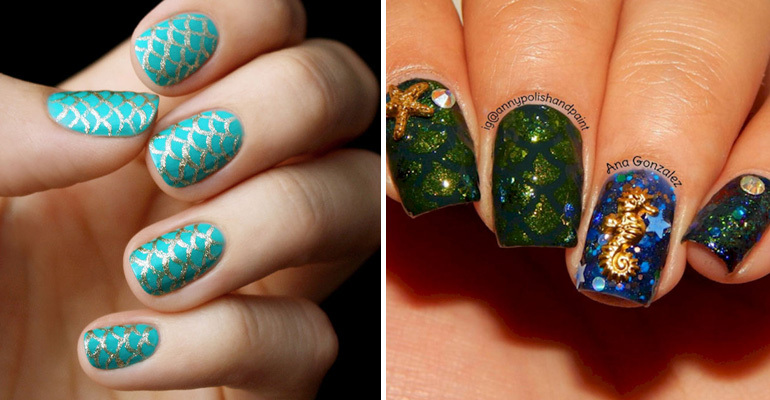 13 Mermaid Nails That Are as Beautiful as the Ocean. #3 Looks Incredible.